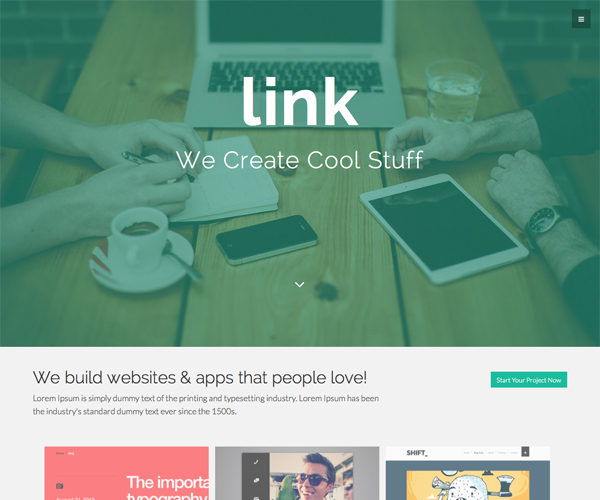 Link WordPress Theme by XtremelySocial is an adaptation of the “Link” theme by Blacktie.co. 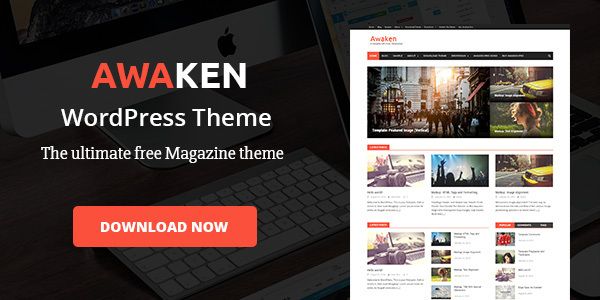 It is a modern, fully responsive, “flat” style theme with a nice color palette, big full-width images, and full-width colored sections. The navbar is just a menu button fixed at the top of the page to let your content take center stage. It includes several beautiful header images for businesses, photographers, musicians, writers and you can upload your own as well.